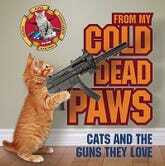 Filed to: Team Cat with Guns! 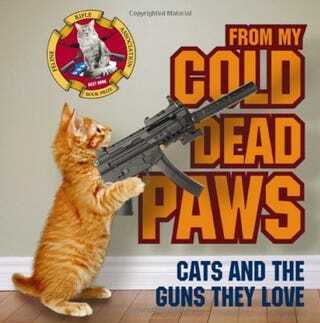 !Filed to: Team Cat with Guns! !